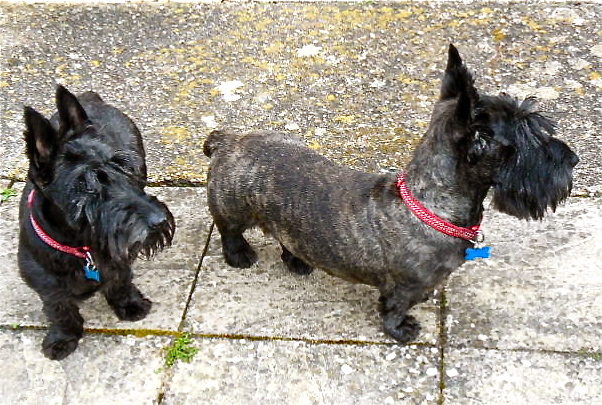 Toby (Black, 10 years old) & Monty (Brindle, 5 years old) Rescued by Liz in Taunton, Somerset May 2015. Now live in Cornwall and on the sea front!! 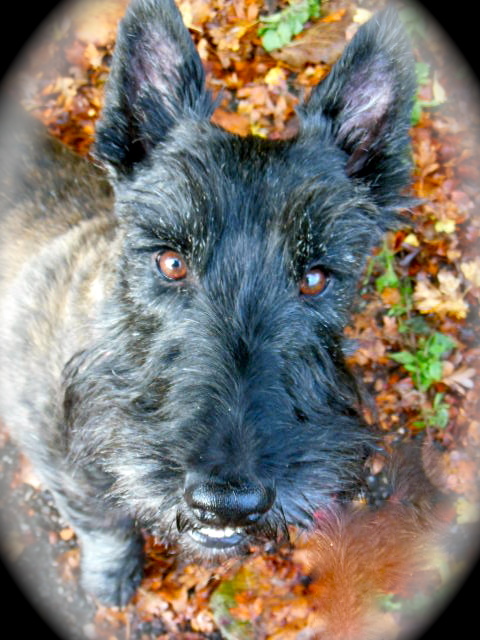 Lovely Scotties. Monty has a brilliant character and is full of fun and loves his walks. 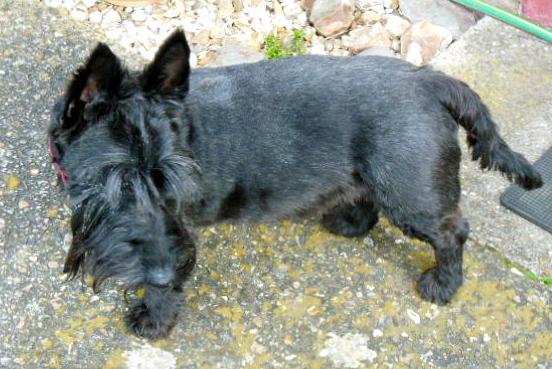 Toby is quieter, and has always looked after Monty from a baby. They both love the sea side and used to go on holiday with Betty down to Cornwall on the coast.